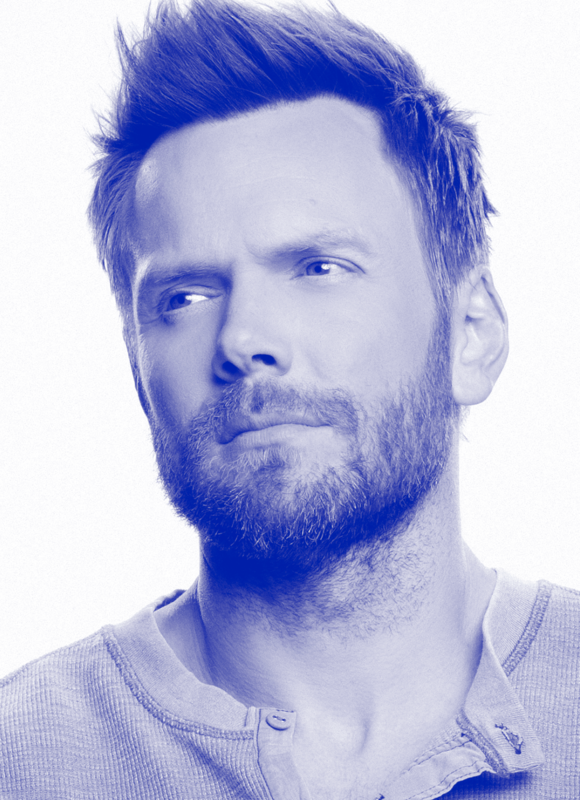 Joel McHale is one of today’s most sought-after comedians and actors. He can be seen on Netflix’s A Futile and Stupid Gesture, playing his former Communityco-star Chevy Chase, opposite Will Forte, and stars on his own Netflix show, The Joel McHale ShowW Joel McHale. Joel recently wrapped shooting The Happytime Murders for STX opposite Melissa McCarthy. He can next be seen in Sam Levinson’s indie production Assassination Nation, which recently premiered at Sundance and was acquired by NEON/AGBO.In 2015, McHale wrapped the 12thand final season of E! 's The Soup, in which he satirized pop culture and current events. He is best known for his starring role on the hit comedy series Community, which ended its sixth season on Yahoo after five seasons on NBC. Earlier this year, he starred in The Great Indoorson CBS, where he played a renowned adventure reporter who took a desk job in the digital department of a magazine. McHale was seen last year on Fox's revival of The X-Files, where he played a conservative news anchor. He appeared in other feature roles in A Merry Friggin’Christmas opposite Robin Williams, the Jerry Bruckheimer-produced supernatural thriller Deliver Us From Evil, the Warner Bros. romantic comedy Blended alongside Adam Sandler and Drew Barrymore, Seth MacFarlane's comedy smash Ted, What’s Your Number?, David Frankel’s The Big Year, and Steven Soderbergh’s The Informant. In 2014, McHale hosted the annual White House Correspondents' Association Dinner in Washington, D.C. He also hosted the 2015 Espys on ABC.